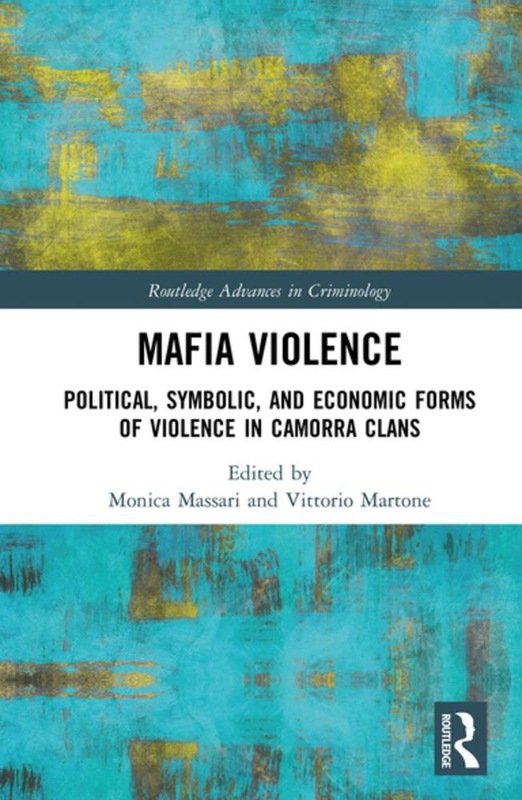 Using in-depth field research and analysis of case studies, Mafia Violence: Political, Symbolic, and Economic Forms of Violence in Camorra Clans focuses attention on the phenomenon of violence performed by Italian organised crime groups, devoting specific attention to the Camorra, which has been responsible since the mid-1980s for almost half of all mafia homicides documented in Italy. The Camorra has acquired increased visibility at an international level due to its intense use of violence and high level of dangerousness, but until now, the study of the different forms of violence implemented by mafias has not received systematic attention at the scientific level. Hence, this book fills this gap by providing a both theoretical and empirical contribution toward the analysis of one of the most unknown – although highly visible and dangerous – dimension of mafias’ action. This collection of work by distinguished scholars provides a unique overview of the multifaceted characteristics of violence currently performed by mafia groups in Italy by focusing on specific actors – i.e., Camorra clans – but also other traditional mafia organisations such as Cosa Nostra and ’Ndrangheta; specific contexts – i.e., different territories and different markets, both legal and illegal; and specific practices and performances. Part I takes a diachronic and comparative perspective to provide an overview of mafias’ violence during the past 30 years, focusing on the three most prominent criminal organisations active in Italy: Camorra, Cosa Nostra, and ’Ndrangheta. Based on the outcomes of a major project carried out by a research group at the University of Naples Federico II from 2015 to 2017, Part II looks at the use of violence by Camorra clans, incorporating information from case studies, judicial files, law enforcement investigations, wiretappings, interviews with privileged observers, firsthand empirical data, and historical documents and social sciences literature. Using a multi-disciplinary approach drawing from criminology, sociology, history, anthropology, economics, political science, and geography, this book is essential reading for international researchers and practitioners interested in piecing together the full picture of modern organised crime. Acquista Mafia Violence in Epub: dopo aver letto l’ebook Mafia Violence di ti invitiamo a lasciarci una Recensione qui sotto: sarà utile agli utenti che non abbiano ancora letto questo libro e che vogliano avere delle opinioni altrui. L’opinione su di un libro è molto soggettiva e per questo leggere eventuali recensioni negative non ci dovrà frenare dall’acquisto, anzi dovrà spingerci ad acquistare il libro in fretta per poter dire la nostra ed eventualmente smentire quanto commentato da altri, contribuendo ad arricchire più possibile i commenti e dare sempre più spunti di confronto al pubblico online.